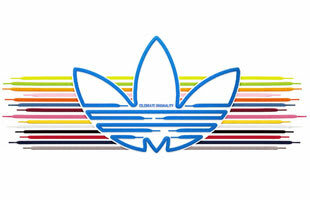 Adidas Originals is a line of casual sports apparel, and is the heritage line of Adidas. The brand uses the famous Trefoil logo, which was originally used on all adidas products until the company decided in 1997. The Orignals are a classic sneaker and are one of the endless classics by Adidas that people will always know.